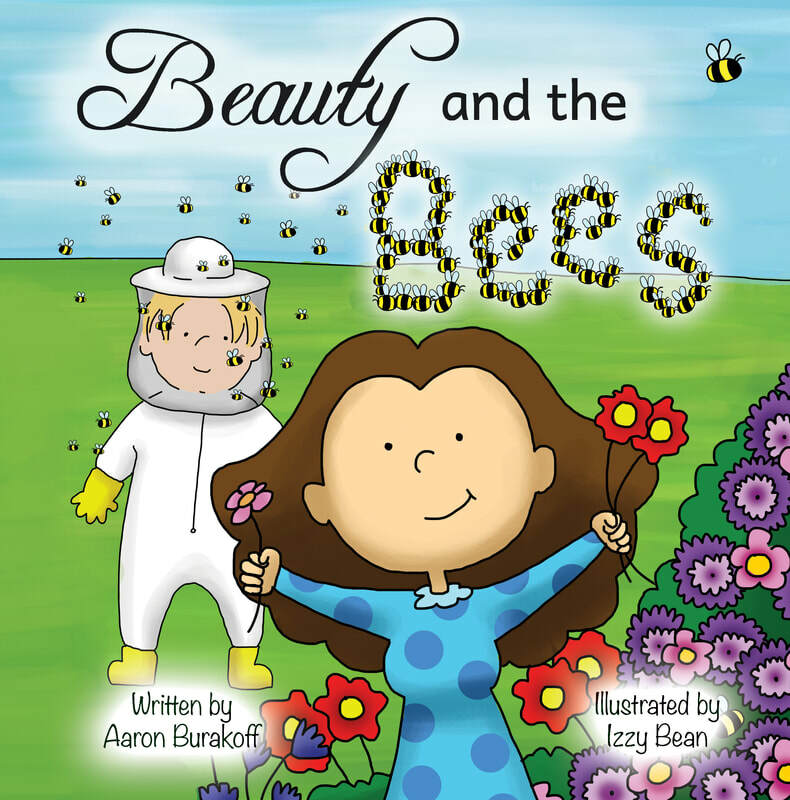 Beauty and the beekeeper introduce us to the vital role that bees play on the farm and prove that sweetness can "bee" found anywhere. 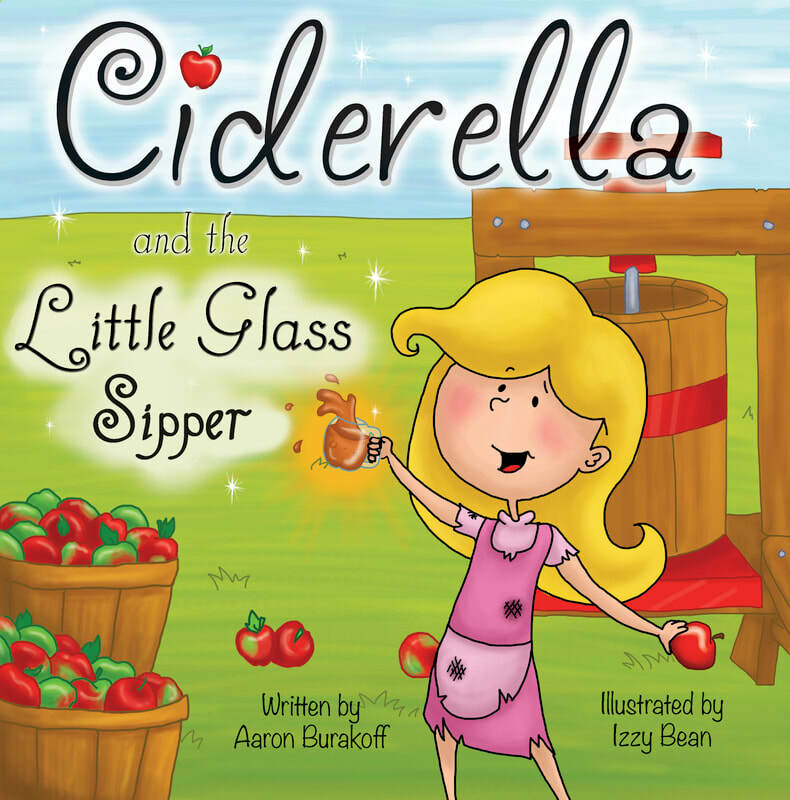 Ciderella's fateful evening at the harvest festival reminds us of the power of kindness and a farm-fresh glass of cider. Jack's a-maize-ing adventures introduce us to corn-based treats, corn mazes, and the importance of hard work. 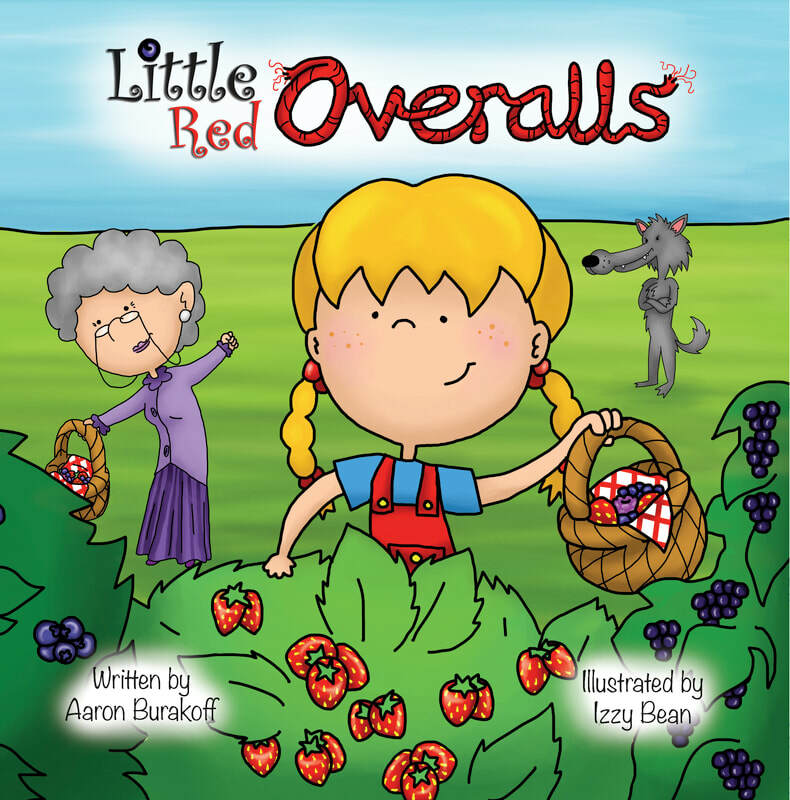 Little Red and her grandmother introduce us to the joys of berry picking and of making treats that even a wolf can't resist! 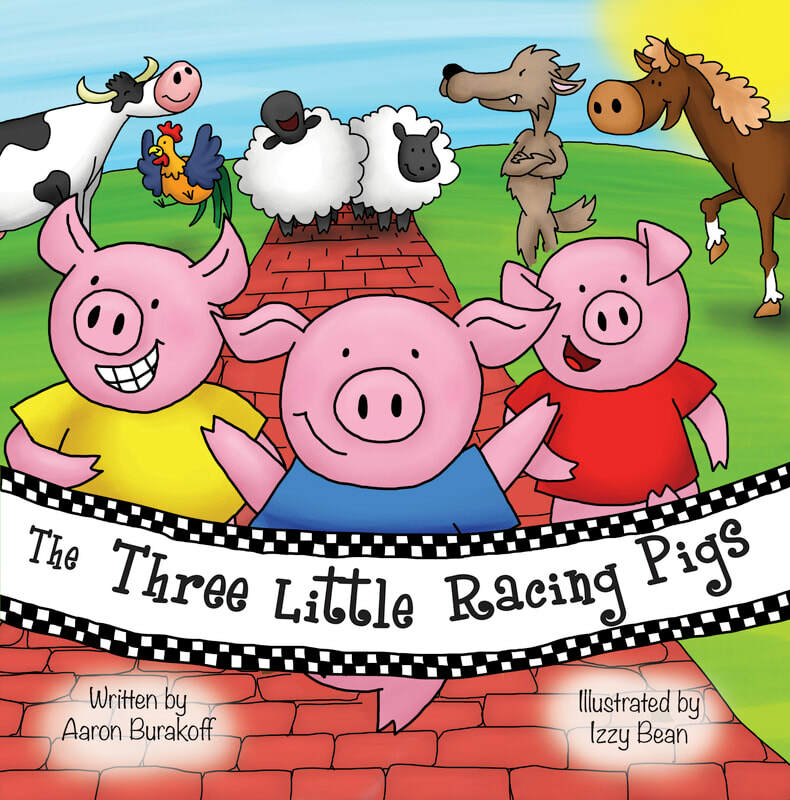 The Three Little Racing Pigs race against the Big Fast Wolf at the farm's harvest run. Who will huff and puff to victory? 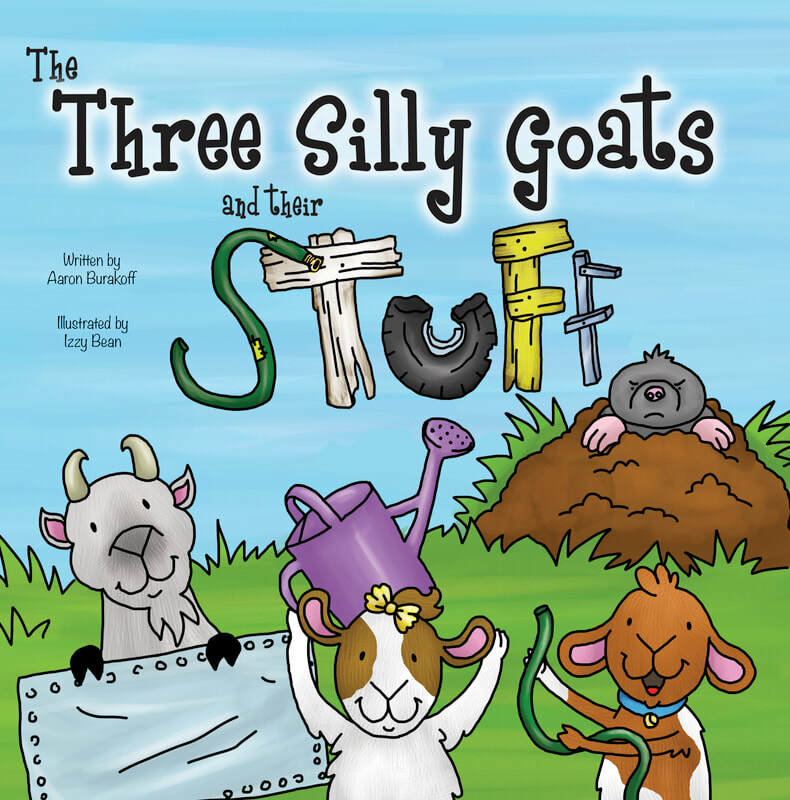 The Three Silly Goats love to play with stuff they find around the farm. Will the greedy mole get in their way?